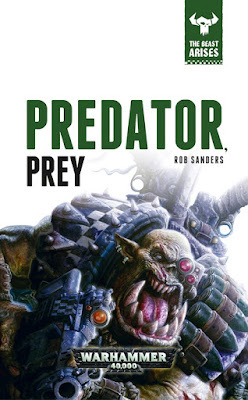 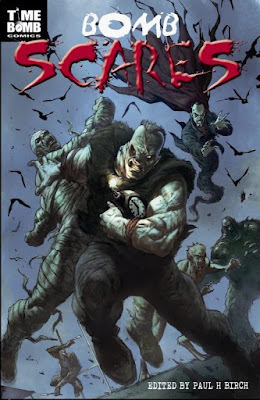 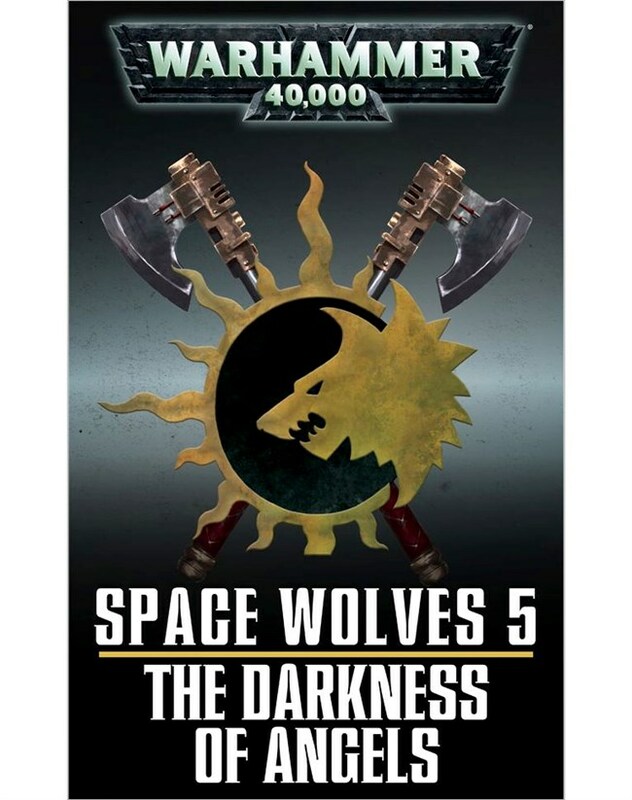 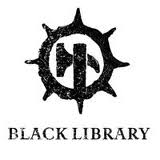 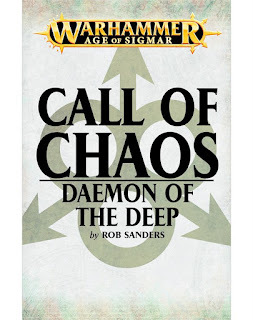 The seeds of corruption lurk beneath the surface of an idylic island village, where the forces of Nurgle and Slaanesh vie for the souls of its inhabitants. 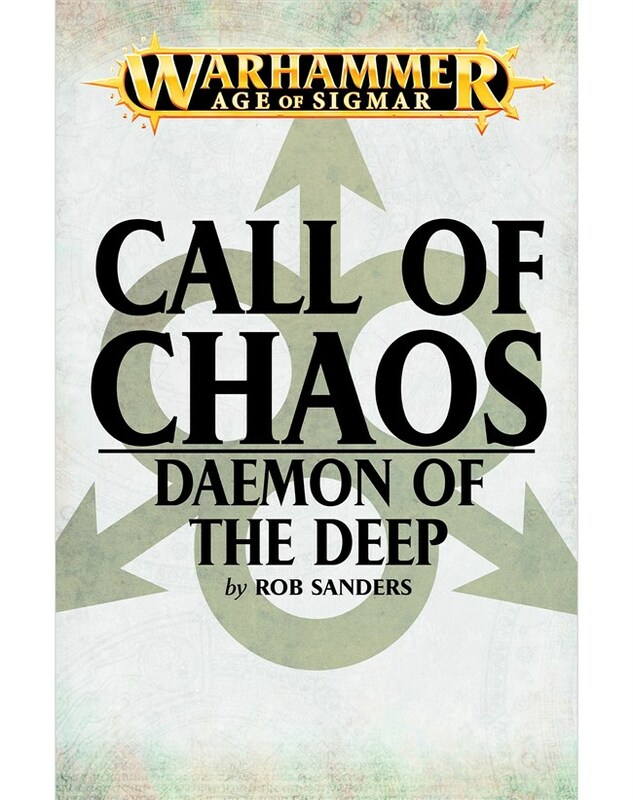 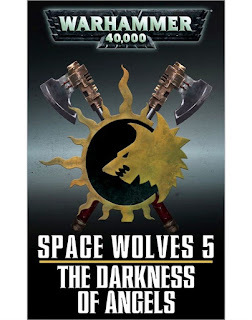 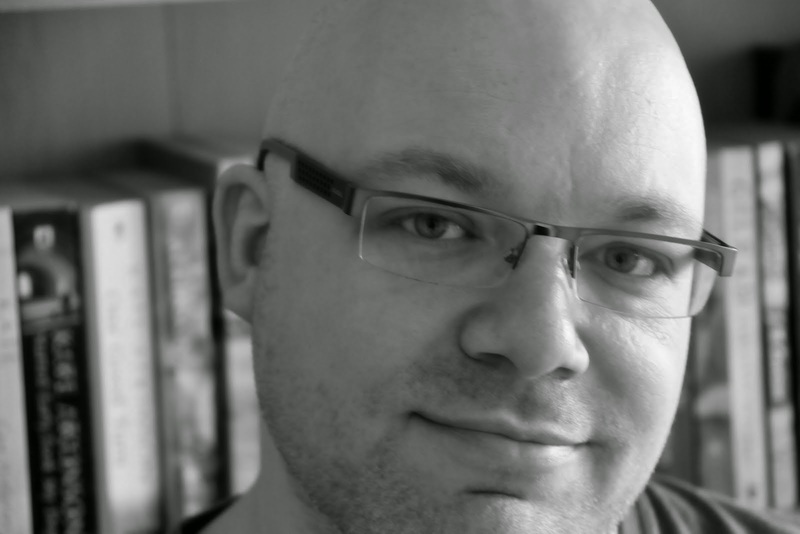 The short story DAEMON OF THE DEEP is available HERE. 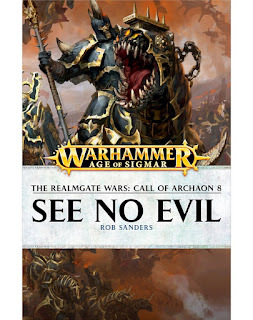 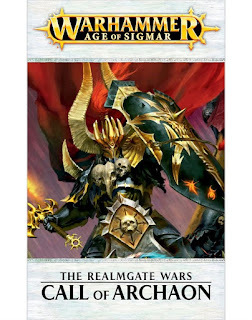 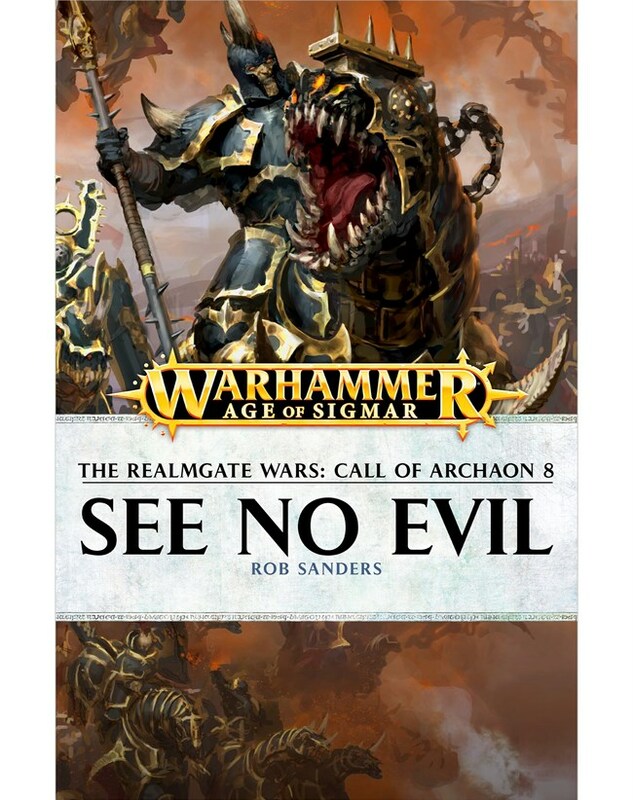 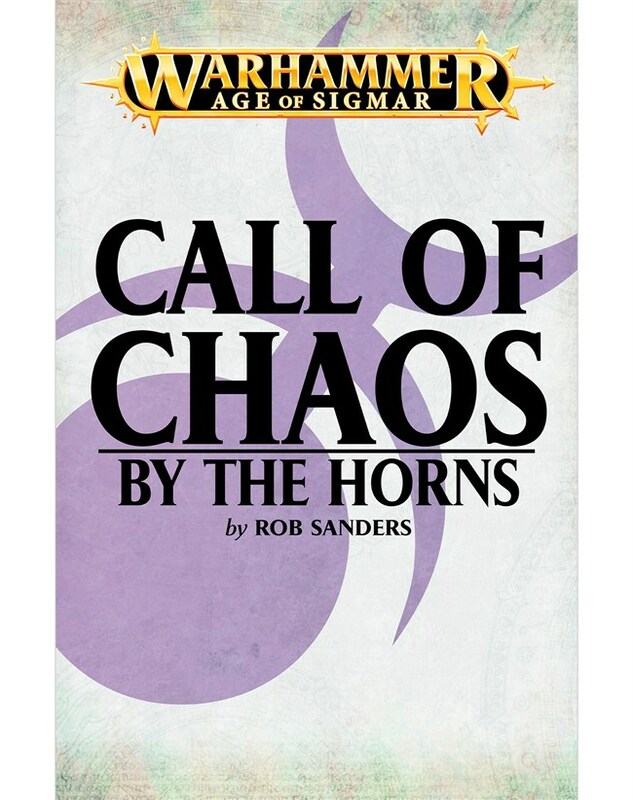 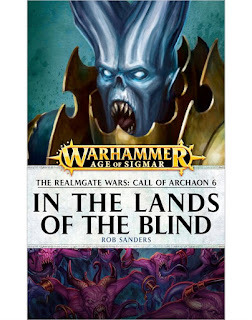 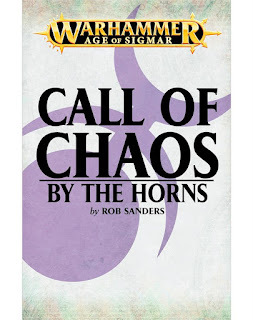 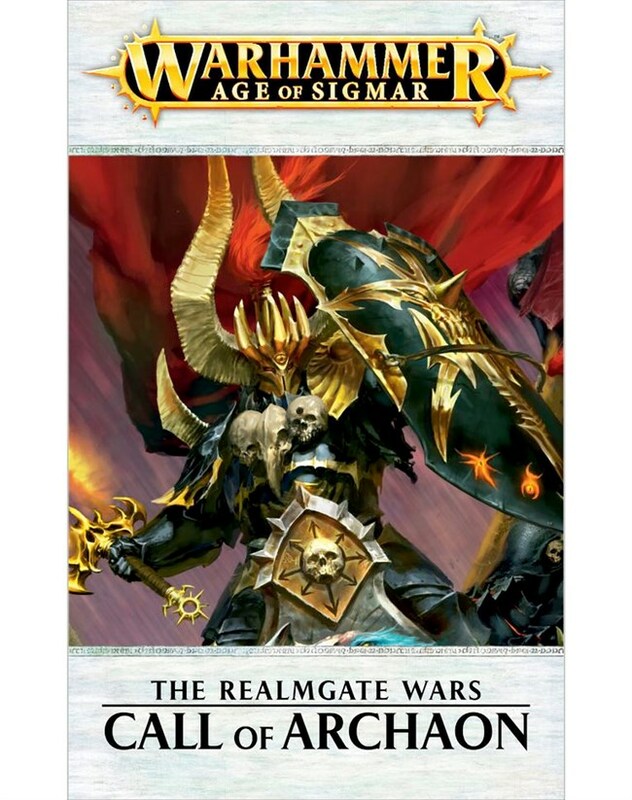 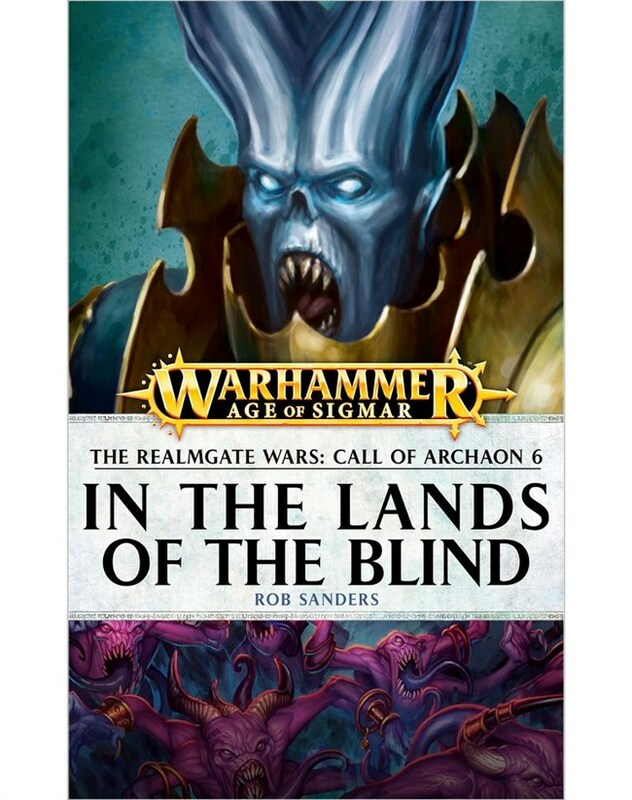 THE REALMGATE WARS: CALL OF ARCHAON contains the short stories EYE OF THE STORM, IN THE LANDS OF THE BLIND and SEE NO EVIL, following the Chaos champion Orphaeo Zuvius. 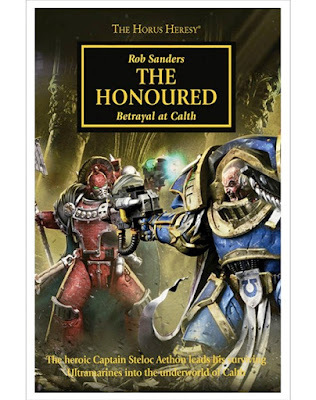 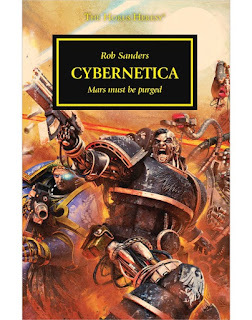 It is available in HARDBACK, EBOOK and AUDIOBOOK HERE.